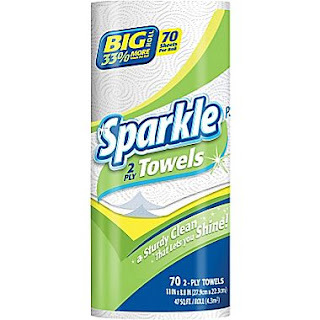 *EXPIRED* Sparkle 2-Ply, Paper Towels 30 Rolls/Case - Only $19.99 + FREE Store Pickup! Wow! Check out this deal on a Case of 30 Rolls of Sparkle 2-Ply, Premium Paper Towels from Staples.com for Only $19.99 (reg. $29.99) + FREE Store Pickup! *Hurry! 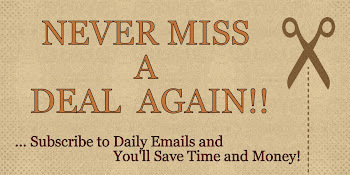 Offer expires TODAY 10/10/15.